Kiehls is a New York based brand which origionally started in the 1920’s offereing homeopathic and herbal remedies and essential oils. 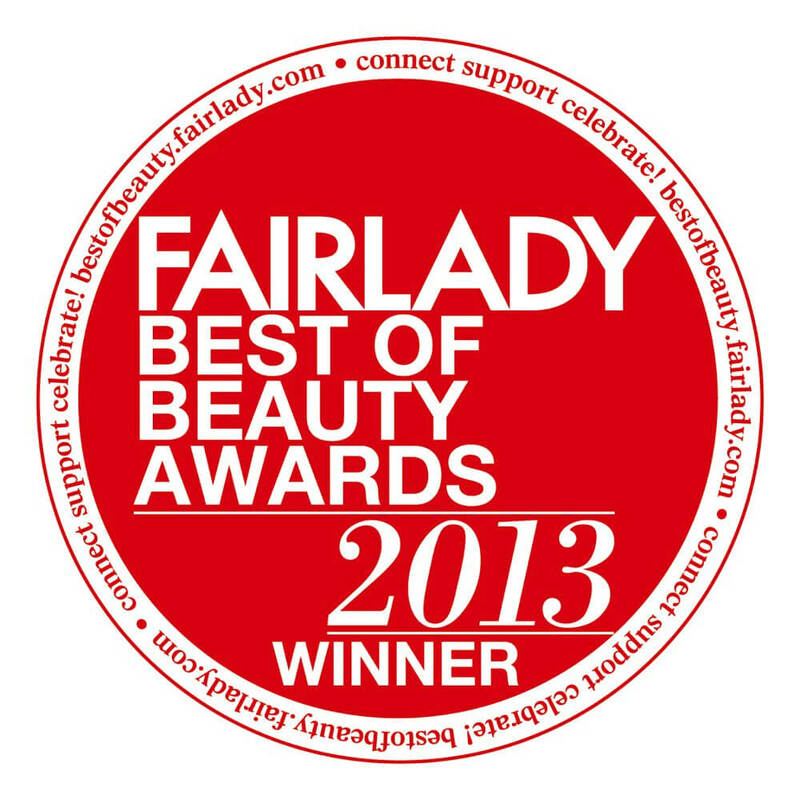 Today Kiehls now sold worldwide offers skincare and haircare using natural ingredients. The first ever product I tried was the lip balm on a flight which I quite liked but never really thought about trying their products. Most recently I started using the Midnight Recovery Concentrate which I recently reviewed and love. The PR for Kiehl’s in South Africa kindly sent me some deluxe samples to try out. 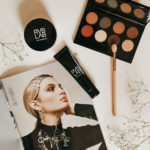 What I like about these products is that all the ingredients are clearly labelled on the bottom, there is no fancy packaging trying to lure you to buy it and the products are natural with little preservatives. 1. Ultra Facial Moisturiser is very light cream but offers moisturisation and also had an SPF of 15 so protects you against the sun. I have been using this every morning and my skin feels great. I suffer from very sensitive skin especially when stressed and this has really helped with dryness. 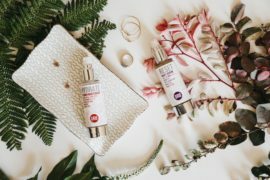 The key ingredients are Antarcticine which has dryness preventing properties and Imperata Cylindrica which contains high levels of potassium providing immediate and lasting hydration. 2. 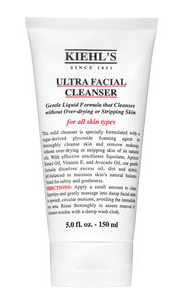 Ultra Facial Cleanser is a gentle face cleanser that I have been using every morning. You can use once or twice a day, it removes make up and can be used on all skin types! My skin has been left feeling really smooth and soft which for me is great as I struggle with dry skin especially in winter. Some cleansers leave your skin felling dry so was very happy that my skin felt soft. 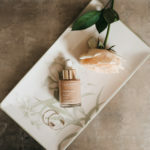 The key ingredients in the cleanser are Apricot Kernal Oil with a high Vitamin E content and the oil moisturises and softens skin, avocado oil which is known to be the most moisturising of any fruit oil helps to restore the natural moisture of the skin and Squalene is the other key ingredient that helps restore the skins moisture balance. 3. Rosa Artica Youth Generating Cream is a richer cream and because of my dry skin this cold winter in Cape Town I have been using this cream in combination with the Ultra Moisture Cream in the day in the areas that are really dry. 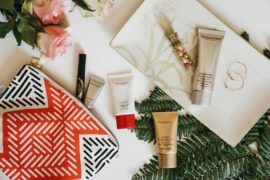 This cream is great to use at night beacuse it is richer in texture and then the Ultra Moisturiser in the day because its so light unless like me you need a little extra hydration. All I can say is that my skin is feeling great and is a great base before I apply my foundation. 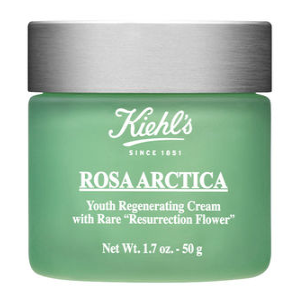 The key ingredients in this cream is the Kiehls signature ingredient Squalene, Vitamin E, Rosa Artica which is a regeneration flower which its jolts cellular vitality stimulating the skin’s own collagen and elastin production. 4. 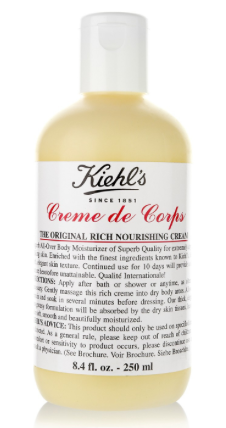 Creme de Corps Body Moisturiser is a light weight moisturising cream in that its not greasy at all. As I am half Scandinavian I suffer from dry skin on my body so I moisturise every day religiously. The cream doesn’t smell of anything like all the Kiehls products I have tried out so far which is something I have to try to get used to. My skin feels very soft almost like silk on certain areas of my body so I am very happy with the results as I normally use Nivea or Dove. 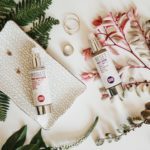 The key ingredients in the cream are Beta Carotene which is a natural antioxidant and is used in Vitamin A production, Cocoa Butter which softens and lubricated the skin, Sesame Oil which is a refined moisturising oil which helps soften the skin aswell and lastly Squalene the signature ingredient. 5. The Lip Balm is the least of my favourite of the products as I didn’t feel it fully hydtrated my lips as much I would have liked. It is scent free, very light and has a nice glossy finish. The lip balms I am used to using are more medicating balms. 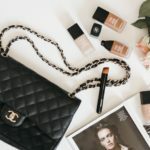 If you don’t suffer from dry lips then this product maybe right for you as there are a lot of great reviews on this particular product but for me I need something a little more hydrating. 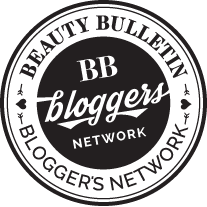 The key ingredients for the lip balm is Cotton Seed Oil used as a softner for skincare and Octinoxate is a chemical suncreen ingredient which is a UVB ray absorber which helps prevent skin burning in the sun. 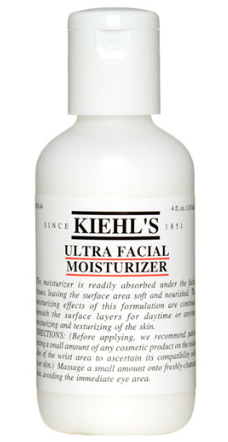 Overall I really like the Kiehls products and will definitely invest in the face creams to use on myself and have in my make up kit. 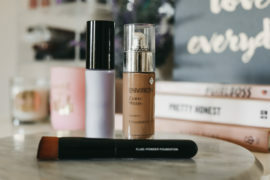 I am a big believer in skincare application before I do any make up on models as it really helps give a beautiful flawless finish with a beautiful glow. Kiehls is currently available in Johannesburg in certain Edgars stores and will be arriving in Cape Town September time so happy days for all of you who are desperately waiting to try out. Any products you can recommend on mixed skin type?